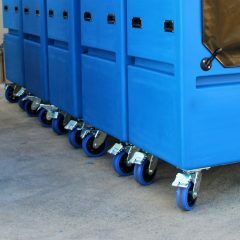 Rotoplas materials handling trolleys provide a solution to storage and materials handling needs across a wide range of Australian industries. 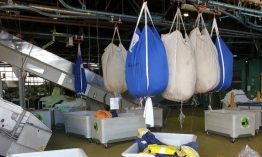 We specialise in a range of industry leading tallboy linen trolleys for handling soiled linen and clean linen in laundries, hospitals, aged care facilities, motels, resorts and more. We also have a range of tub trolleys and SureStep safety steps for convenience in supermarkets, warehouses and various other applications. We can tailor our products to meet your needs, with a range of options and add-ons available. and much, more more. In short, if you’ve got materials to move or store, you have come to the right place. Browse our range or talk to us today!